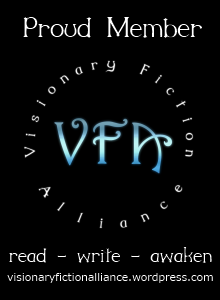 The first in a series where you, the reader, can explore the mystical "Inside" ideas used in the Dreams and Visions series, which include so far Pursuit and Dragon Song. Among the first visions appearing early in book 1, Pursuit, the main characters meet mystical dragons. Who are they and do they represent anything in real life? Well, first off, to speak of real life is a matter of perspective and belief. I believe that real life includes a spiritual or metaphysical component which involves a soul / spirit / inner-being / higher-self and a sub-conscious mind. This inner world of inner self and sub-consciousness can be accessed by meditation, or communicated with through prayer, meditation, inspiration or some mundane event or conversation. In Pursuit the idea is presented that through deep breathing, and later with the aid of a magical ring and pendent, a meditative state or dream-like state can be entered. In this state of semi-unconsciousness a human being can gain access to the Inner world of spirits and metaphysics. It is in this Inner world where Einarr and Patrick both meet mystical dragons. So what are dragons doing in this inner world and why are they mystical? Well, as the story goes, the dragons long ago, partly to evade attacks and destruction by humans incited by serpents, reach a peaceful state where they were able to raise their vibration. Now in the metaphysical world, or the world of quantum science, everything has a vibration because everything is energy. 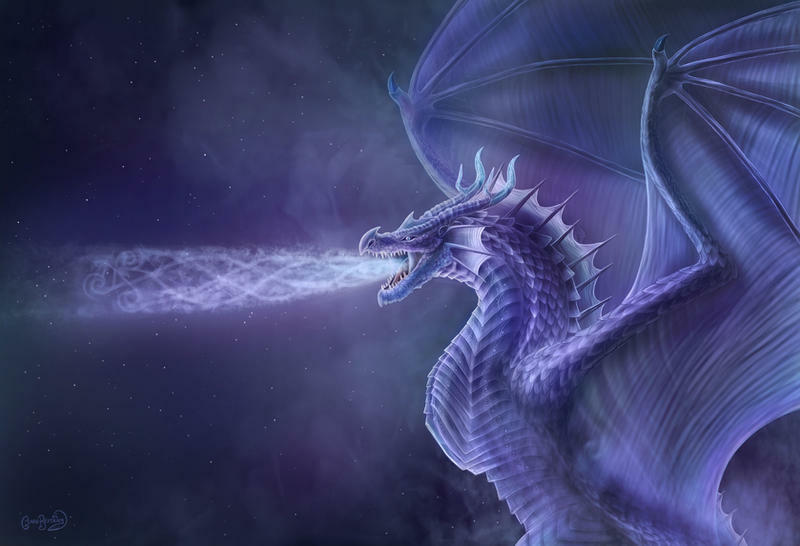 The dragons could raise their vibration so enabling them to exist in a higher plane, higher than our physical plane, thus making them invisible to humans. This higher vibrational plane of existence is close to the vibration of the inner mind which is why they are able, through some meditation of their own it is assumed (the books don't tell this), to meet with humans who have also entered the Inside through meditation, thus mystical meets mystical. Later in Dragon Song we see one of these dragons lower his vibration through some magical process enabling him not only to appear in the physical realm but to appear as a human. Dragons of course have a spiritual connotation. They represent spiritual wisdom, a force for good, rather contrary to the common image of fire-breathing destructive dragons presented in modern literature and movies. But perhaps these peace-loving dragons have a dark past, which book 3 dares to explore (working title - Dragons and Giants). What are your perceptions of dragons? Have you had any dragon experiences? What about the Inside? Have you dared to venture to meet your inner world? Why not share some your stories here?